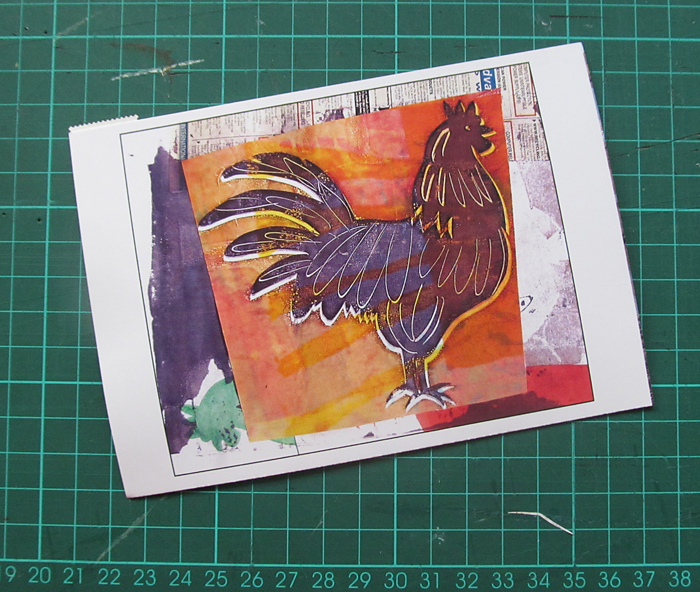 I’m happy to have sent out one of my chicken prints on a postcard to Barbara in South Africa. 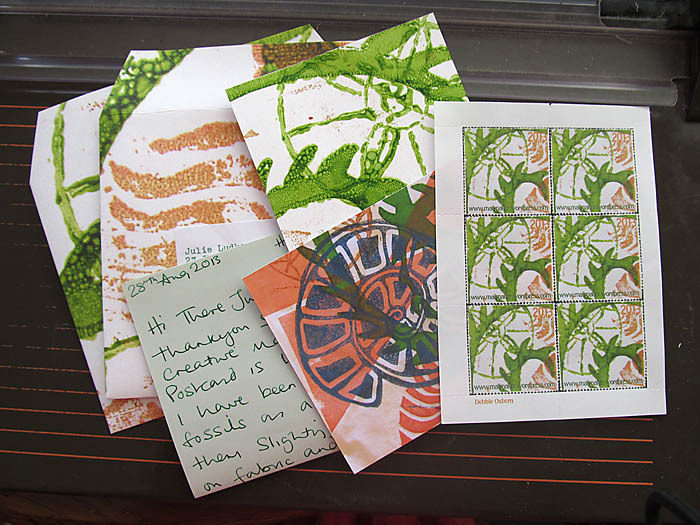 These are Postcrossing cards to Julia in Russia and Alla in the Ukraine. 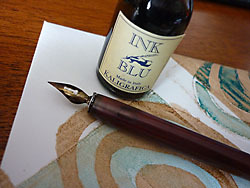 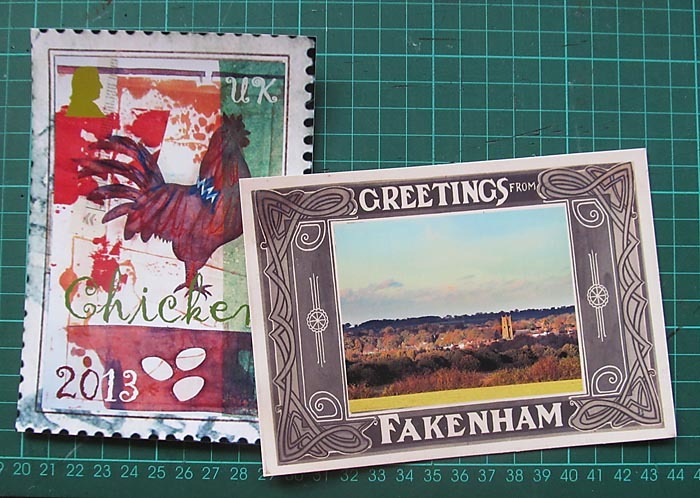 Finally two mail art packages to Julie, a textile artist who lives here in Norfolk, UK and Suzanne, an avid blog watcher of mine and fellow artist, who lives in the Netherlands.